If your business has a website and you would like to exchange website links with us, kindly e-mail us at info@gayatrisweet.co.uk to see if a link can be arranged. A Web Design Company & Agency in London that produces results for your business! As a leading Web Design company & Agency in London, Futura Services create stunning business driven websites, branding solutions, and online marketing campaigns for a diverse business clientele. Contact us on 0207 993 4477 to discuss your requirements. Whether you're looking to start an Asian wedding business or take your existing business to the next level of success, Your Shaadi Business is the website for you! From business advice, marketing tips and Asian wedding industry news to success stories from wedding entrepreneurs, a jobs board and much, much more, we've got EVERYTHING you'll need to take your wedding business to the next level of success. Log on now! Indian Wedding Invitations by Art East Creations. Stunning Indian Wedding Invitations designed by Art East Creation. 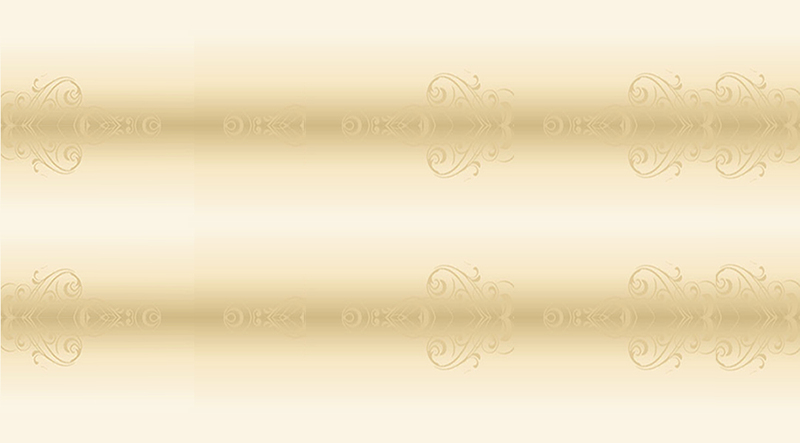 A leading supplier of Indian wedding invitations, Asian Cards and Indian Wedding cards in the UK. Asian or Indian wedding this is the place to get your invitation cards. Call us on 0208 427 1242.